flying during a 2013 Women of Aviation event. Watch a video of their flight here. Annual airshows and fly-ins: these are places that feel like a second home to pilots. Meeting up with friends sharing the same passions and being surrounded by the sounds of the soaring airplanes you love is a feeling like no other. You have seen them at rock concerts and airshows alike: wristbands. More than a simple access pass, they signal the belonging to a unique and like-minded group. 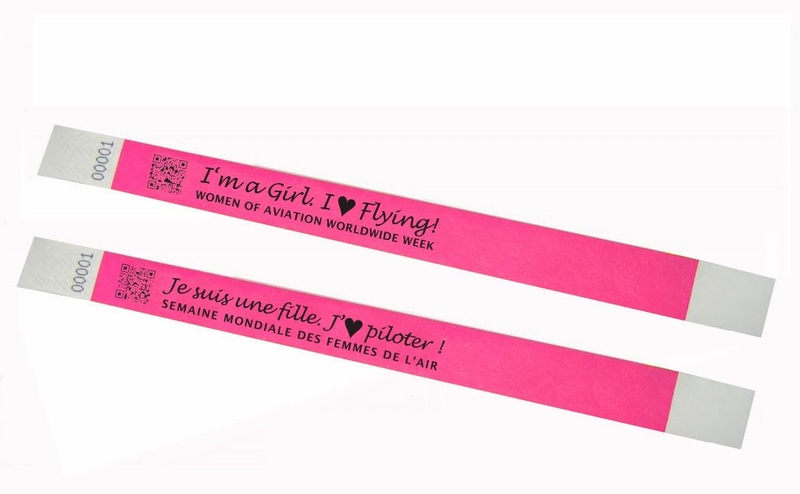 During Women Of Aviation Worldwide Week, March 3-9th, 2014, girls and women across the world will receive a pink wristband when they travel to aviation facilities for their first introduction to general aviation. Their new pink wristband will remind them that the aviation industry is where they belong and will identify them among their peers as special. In a matter of weeks, thanks to the community of pilots that rallied around this cause, I learned that I belonged. The airport was no longer a destination to fly to and leave from, it was a place to spend time with friends and make new ones. It opened up doors to camaraderie and opportunities that I could not have found otherwise. Thanks to this new network of people in my life, girls and women in the DC metro area now had a place where they too, could belong. The feelings that Women Of Aviation Worldwide Week evokes are contagious. Numerous incentives for organizers and participants that go the extra mile making it easier for girls and women to embrace this new experience in their lives. For example, the event organizer earning the most points will win $1,000 for flight training thanks to the members of the Institute for Women Of Aviation Worldwide. Chicago based all things aviation store, Aviation Universe is thanking event volunteers in their own special way. 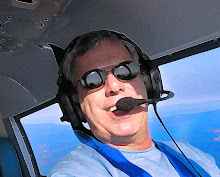 There will be a drawing for over $500 in Aviation Universe gift certificates. 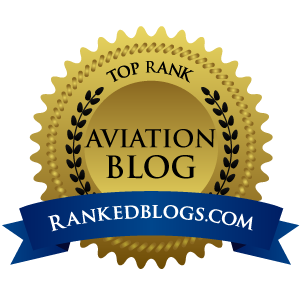 A pilot’s first solo is a rite of passage to the pilot community. It is common for the entire airport community to celebrate each solo flight. 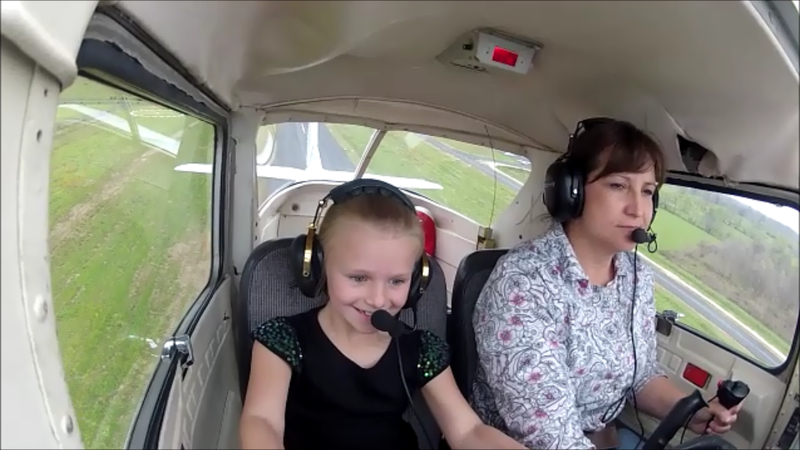 Sennheiser Aviation Headsets applauds this feat by offering $1,500 for flight training to the first girl or woman to solo worldwide after discovering flight in a small aircraft during Women Of Aviation Week. 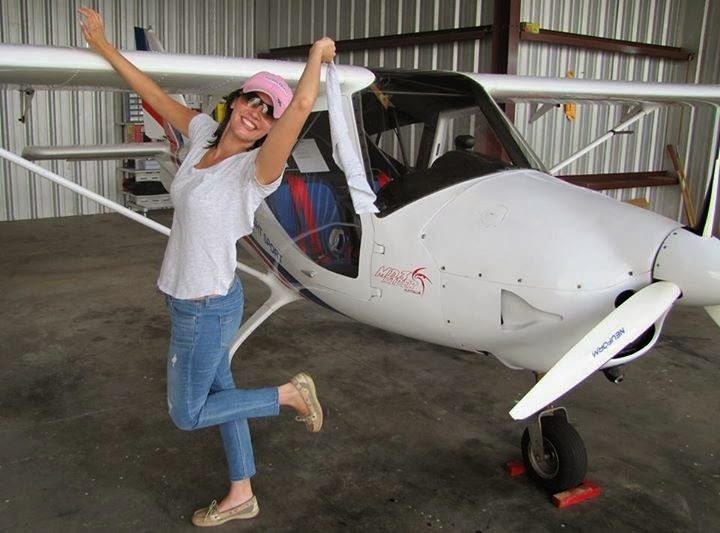 Likewise, King Schools further supports this cause by offering a complete online Private Pilot training course to the first woman in the United States to solo. Beyond the many monetary awards offered during Women Of Aviation Week, the real reward is growing your pilot community, one female at a time. What’s more, flight schools and individual organizers that advertise their events on the Women Of Aviation Week website by February 2nd will have the pink wristbands sent to their event free of charge. The time is now to join this growing grassroots initiative welcoming tens of thousands of girls to aviation facilities annually during Women Of Aviation Worldwide Week. You belong. Together, let us generate a huge impact on the growth of aviation.